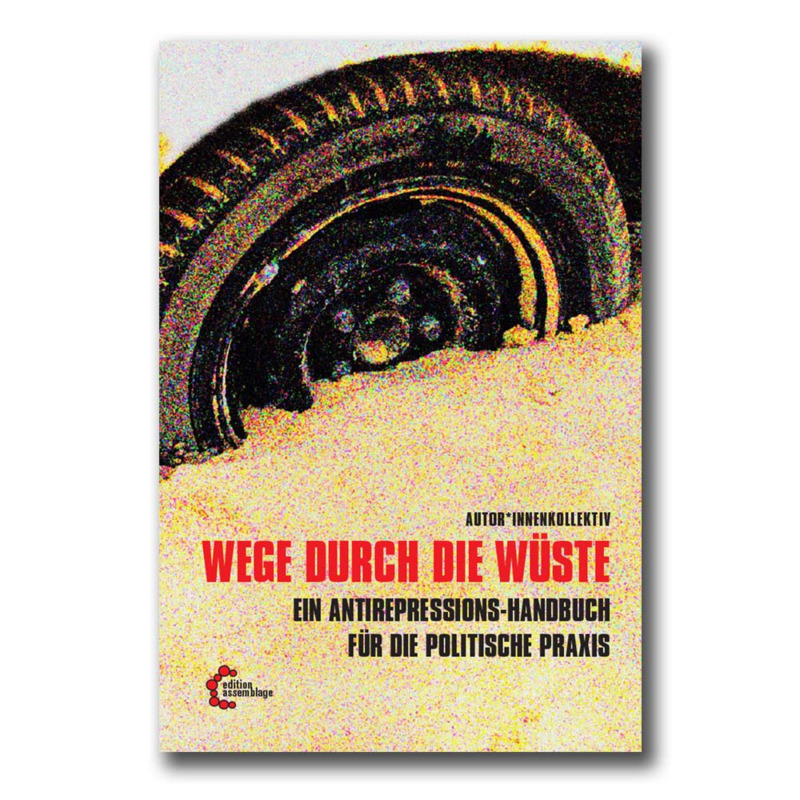 Wege durch die Wüste is a guide through repression in Germany. About anything that can happen to you when you as a political activist. German only!